T-Rex Rat traps are commercial quality heavy duty traps used by our own technicians in the effective extermination of rats. Simply place peanut butter in the pod located on the bottom of the trap, and place the device in high-activity areas, including darkened corners, along walls and behind appliances and objects. 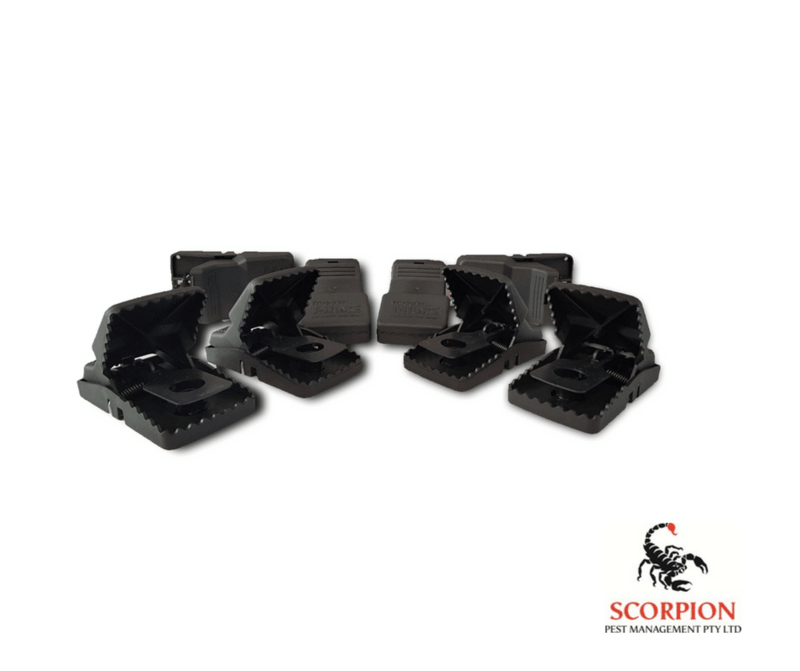 Heavy duty rat traps are specifically designed for rat control.